Bereavement walks are for women who are grieving the loss of a child, a partner, a sibling, a parent or a friend. There is no charge for this service. We supply tissues and will not be upset if YOU are upset. 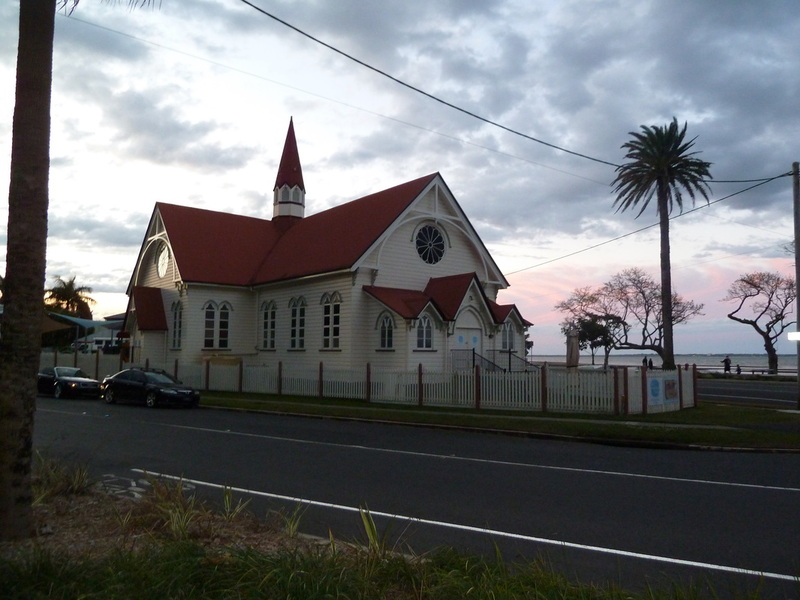 Our walks are held at Sandgate on the first Sunday of each month. 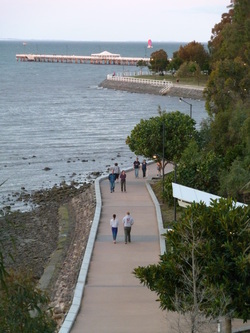 We meet opposite the old Baptist Church (on the corner of Flinders Parade and Cliff Streets) at 4pm and usually walk to the Shorncliffe jetty and back. Please bring water and a small plate of food or fruit to share after the walk if you have time. It can be breezy by the sea, so a jacket is always a good idea!